This product is same as the Annual Guidance Plan. 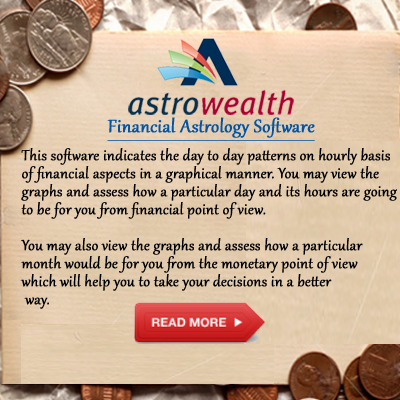 Here we analyze your planets and charts of 3 Years and predict accordingly. This report indicates your favourable as well as unfavourable time frames for three years of your life. In the 'Three Year Guidance' predictions are provided for Three (3) years. 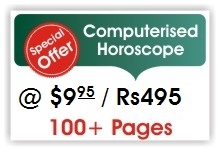 This report is provided at a very economical cost. 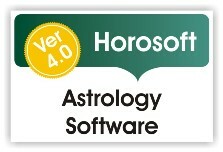 It indicates the time frames of three years of your life. 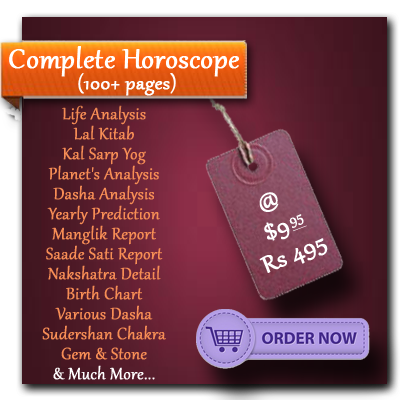 Now plan your year in advance in different aspects of life with this detailed prediction report.